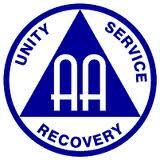 Both in a single booklet. 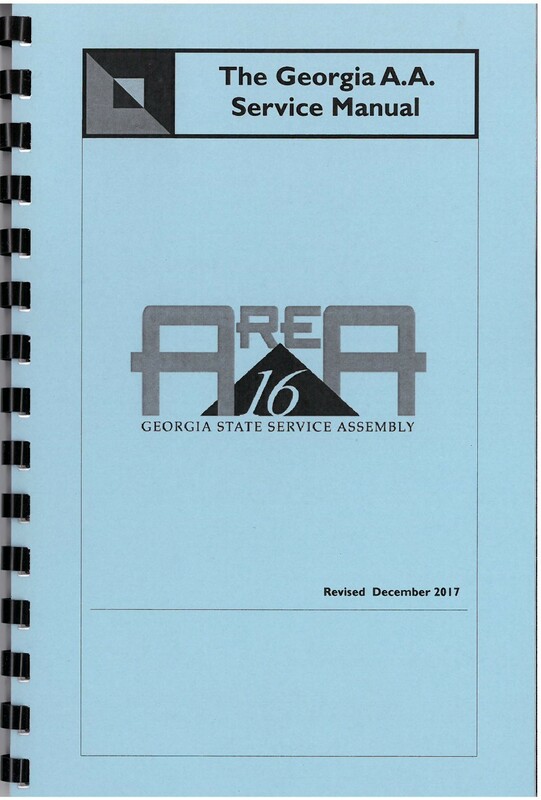 The manual opens with a history of A.A. services; explains the Conference structure and its year-round importance; includes the Conference Charter and General Service Board Bylaws. 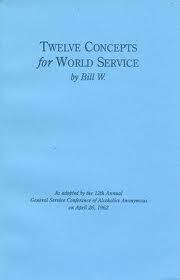 The Concepts—principles of service that have emerged from A.A.’s service accomplishments and mistakes since its beginning—are set forth by Bill W.
(BM-32) Twelve Concepts for World Service. Explains the A.A. service structure in the U.S.
by the Georgia State Assembly in 1978.